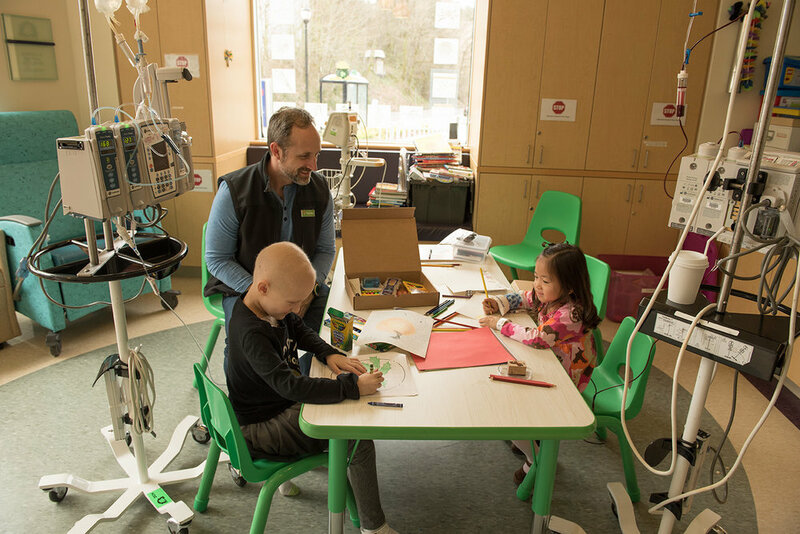 HOW KIDS AROUND THE WORLD PERCEIVE AND EXPERIENCE THE HOSPITAL THROUGH THE POWER OF ART. OVER 12,000 CHILDREN DIRECTLY IMPACTED. Millions of kids in developing areas of the world are left every day in the hospital without any form of entertainment to help them escape from their illness.the hospital ward can be 105 degrees, and some kids don't even have a hospital bed to sleep in, their quality of life in the hospital is frequently miserable. 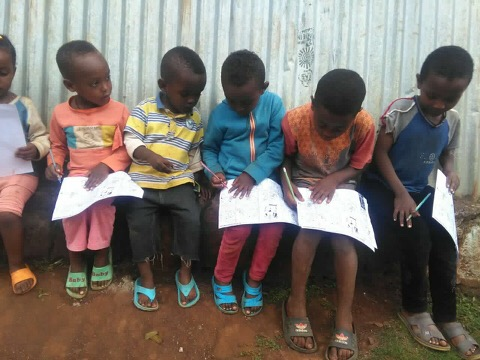 #artfor195 is seeking to collect and distribute art supplies to as many children's hospitals in developing countries as we can to improve the overall quality of life in the hospital. artpass' unique, in-hospital art programs not only provide patients with all of the supplies needed to create art, but also share their art with other patients in the hospital. The sharing of art is one of the most important and commonly overlooked areas of art therapy and can greatly reduce the isolation patients feel while also fostering positivity, confidence, and courage. TO WORK TOWARDS DESTIGMATIZING THE HOSPITAL AND REMOLDING CHILDREN'S PERCEPTIONS OF THE HOSPITAL, ARTPASS HAS DEVELOPED AN EDUCATIONAL CURRICULUM AND IS PARTNERING WITH SCHOOLS ACROSS THE WORLD TO TEACH KIDS WHEN THEY SHOULD SEEK OUT MEDICAL ATTENTION, WHAT THE HOSPITAL EXPERIENCE MAY BE LIKE, AND HOW THE HOSPITAL DOESN'T HAVE TO BE SO FRIGHTENING. AFTER COMPLETING SURVEYS, WE'VE DISCOVERED THAT OUR CURRICULUM IS 93% EFFECTIVE IN MAKING KIDS MORE WILLING TO SEEK OUT MEDICAL ATTENTION AND FEELING LESS AFRAID OF THE HOSPITAL. Our ArtPass Global Ambassador network works to expand our reach by bringing our programs and initatives to their local hospitals and communites. Find out how you can start a chapter of your own!